The ceasefire comes amid negotiations with the government about a longer term bilateral ceasefire, which would also begin to outline a future role for the group in wider Colombian society. The second round of voting is turning out to be a national referendum on the future of Colombia’s attempts at a peace process with armed groups, such as ELN and the FARC. The right-wing candidate and current front-runner, Ivan Duque, has made renegotiating peace agreements with both groups a key part of his election campaign, seeking stronger commitments to ending hostilities and disarming the ELN and FARC and limiting their political futures. Contrastingly, progressive candidates have proposed expanding the possibility of future political roles for both groups. However, the increasing prospect of a right-wing political victory in Colombia raises serious national and regional concerns for the Colombian peace process. 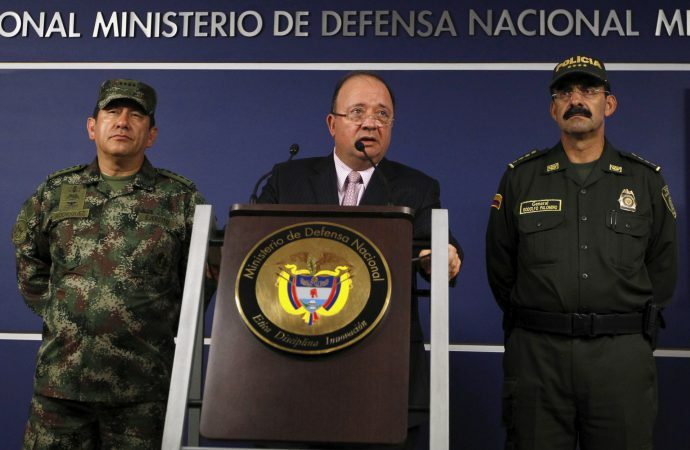 Such a deterioration could be marked by a return to heightened tension that could undermine the historic peace accords with the FARC and future talks with the ELN.